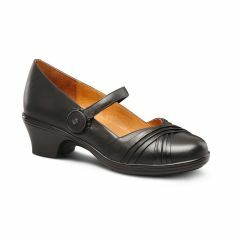 Classic Mary Jane shoe with beautiful details, perfect for work or special occasions. 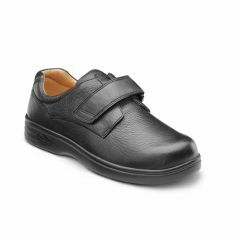 A modern-day leather slip-on dress shoe with micro-suede lining. 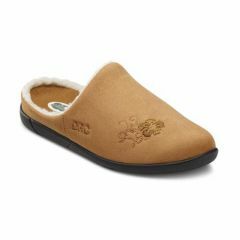 Cute and comfy open-heel slipper, ideal for lounging or walking around the house. 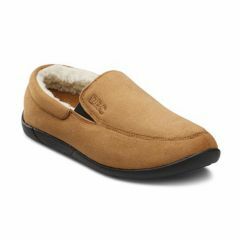 Comfy and stylish slip-on, closed heel slipper, ideal for relaxing or walking around the house. 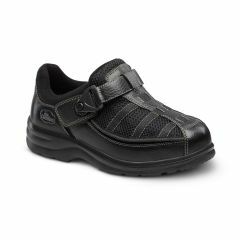 A casual and comfortable, machine-washable shoe that features double depth construction. 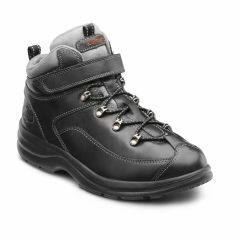 A leather hiking boot that’s casual and stylish for work, and rugged enough for outdoor adventures. 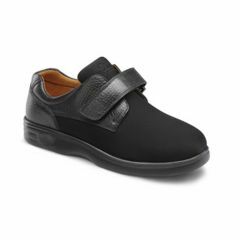 A stylish, roomy shoe made with stretchable Lycra for any casual occasion. 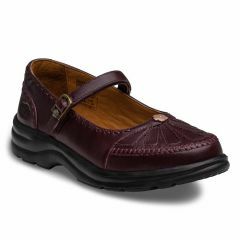 Full-grain leather, casual shoe with extra depth for comfort. 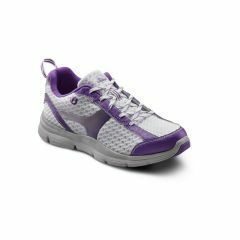 Sporty, extra depth women’s shoe that delivers security, comfort and style. 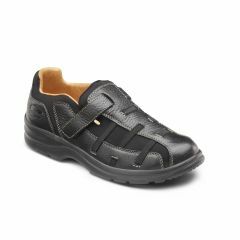 Leather and mesh, wear-anywhere shoe with extra depth and comfort. 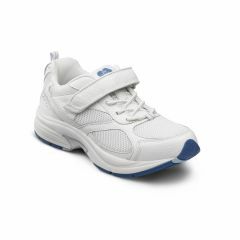 Double depth, athletic shoe that provides arch stability, extra volume and comfort. 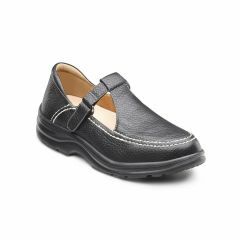 A sophisticated, stylish heel that delivers long-lasting comfort. 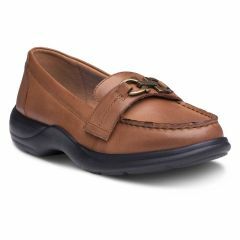 A classic, elegant heel that’s designed especially for women with diabetes. 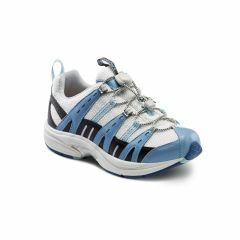 A lace-up, canvas sneaker for a casual and comfortable look. 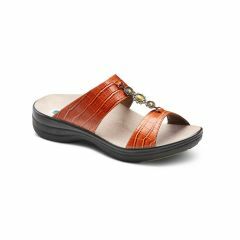 A cool, cute and carefree slide-on sandal delivering luxe comfort. 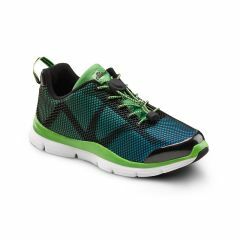 Stylish, seamless-designed sneaker with mesh uppers for all-day comfort. 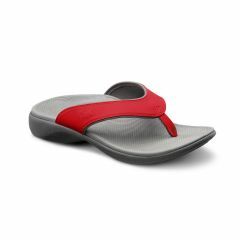 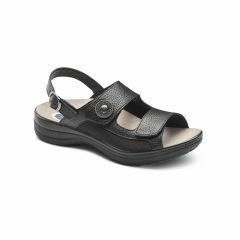 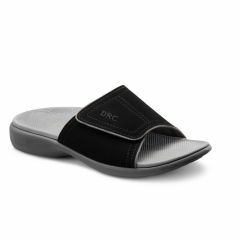 A casual, modern sandal with an open-air design that delivers comfort and cooling. 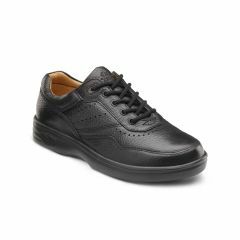 An American classic dress shoe made with stretchable Lycra® for comfort and breathability. 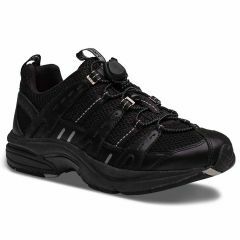 Ultra-lightweight cross-trainer with a unique arch stabilizer for enhanced support. 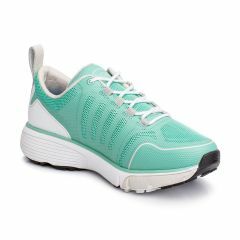 A versatile athletic shoe for women that’s lightweight, comfortable and chic. 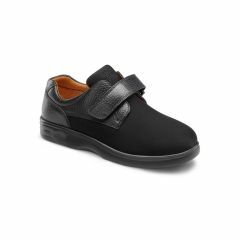 A stylish, casual shoe made with stretchable Lycra for women with sensitive feet. 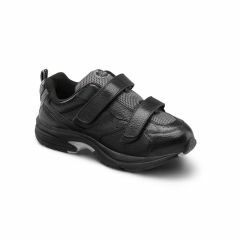 A Lightweight cross trainer with no-tie elastic laces for support and comfort during activities. 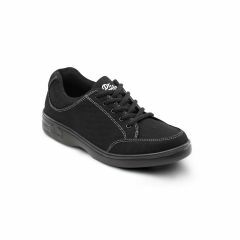 A casual, modern shoe that’s dependable for comfort and support. A Lace-up, leather walking shoe delivering comfort for everyday wear. 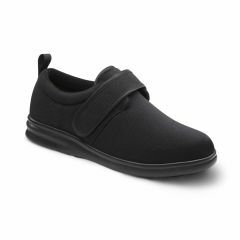 Adjustable, casual shoe delivering support and comfort. 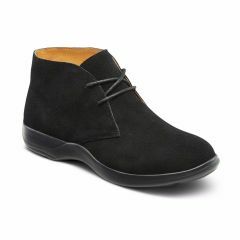 A suede leather bootie with a stylish appeal for work or informal events. 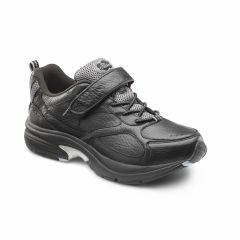 A cross-functional walking shoe that provides style and comfort and stability for any adventure.